14th April 2014 – Combustion Technology partners with the Soweto Boxing Association, winning fighter at only 15 years of age, Matthew Bailie. 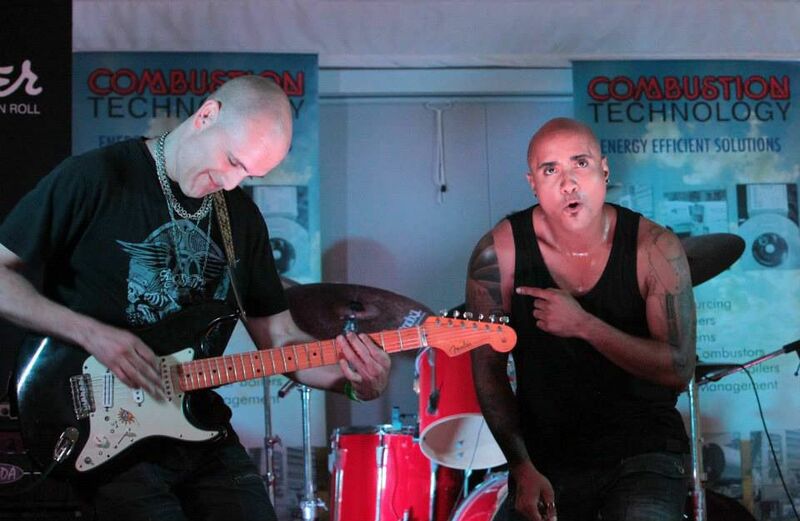 Combustion Technology Supporting Rock n’ Blues!! Cape Town Legends; Richard Pryor and Jesse Jordan! Blues Meets Rock – Join us!